Custom brand identity and typeface design. A mobile catering service specializing in Espresso & Coffee for all events. 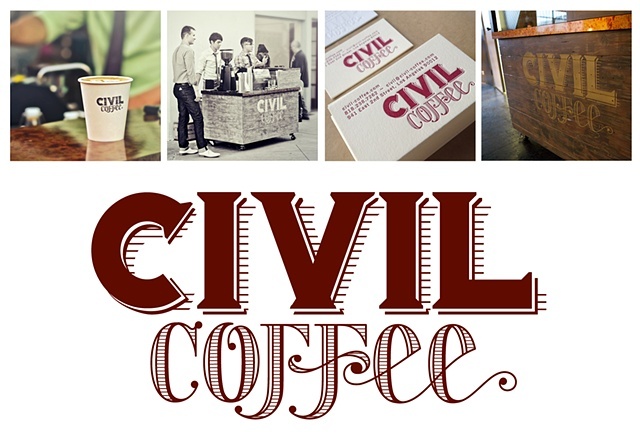 "Hand brewed coffee goodness brought to you."